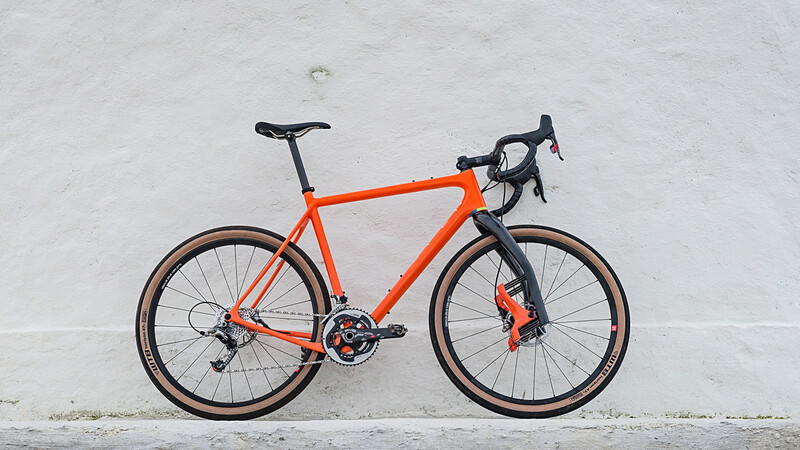 The Lauf Grit is the perfect addition to any gravel bike - or to “gravel-up” the CX bike. It makes the bike more capable and more comfortable. Make your next adventure the most fun one yet! 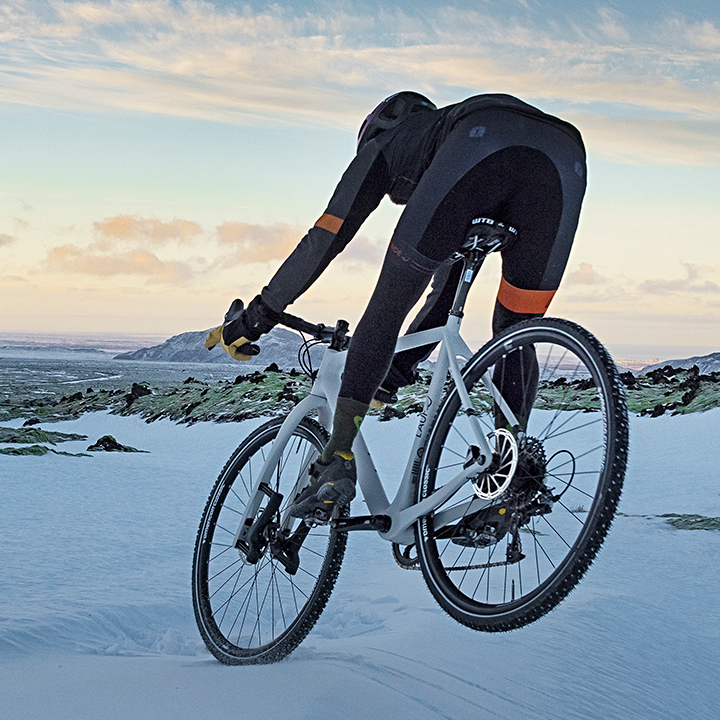 The Lauf Grit is packed with features that make a world of difference on gravel. 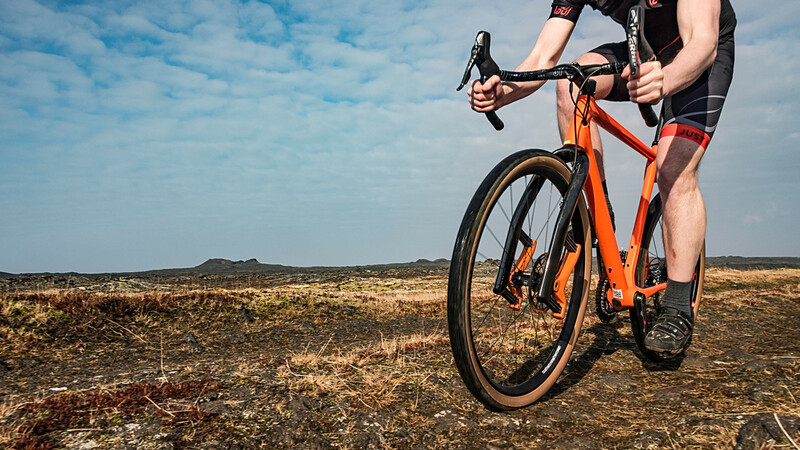 Become smoother, faster and enjoy the gravel miles to the fullest. 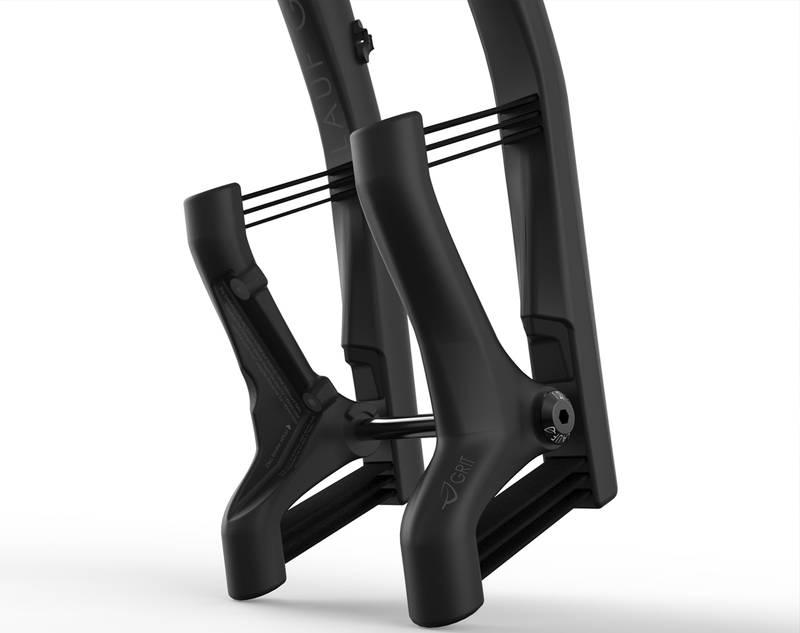 The springs on the Lauf Grit are made of super strong S2 glassfiber that is extremely tough on hits and flexible in the direction of the travel. 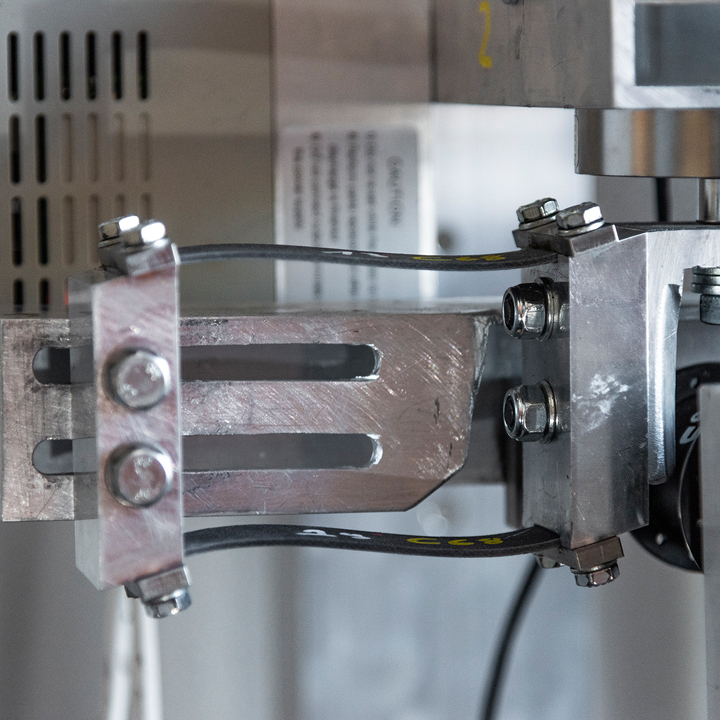 The springs have been “shocked” in our test lab over 1.500.000 times reaching 22mm amplitude every time. 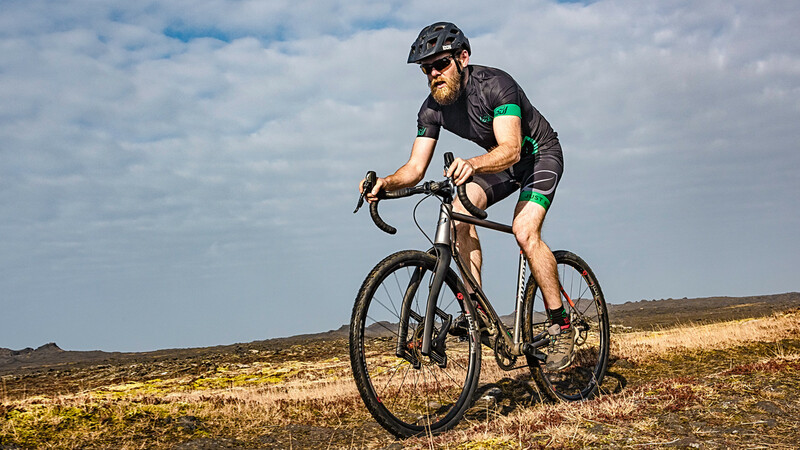 The Grit is designed to maintain the lightness and reliability of rigid forks, while offering absorption and traction in small bumps that conventional suspension forks can’t match. 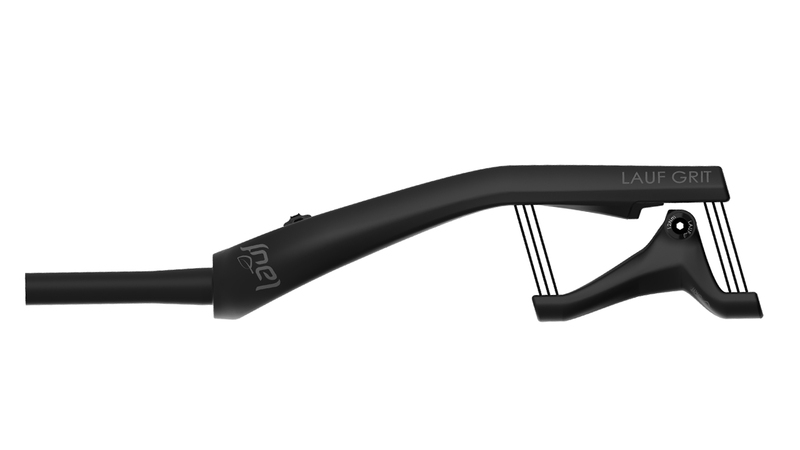 The stiction and high unsprung weight of conventional suspension forks make them unable to keep up with high-speed input as brilliantly as the Lauf Grit. 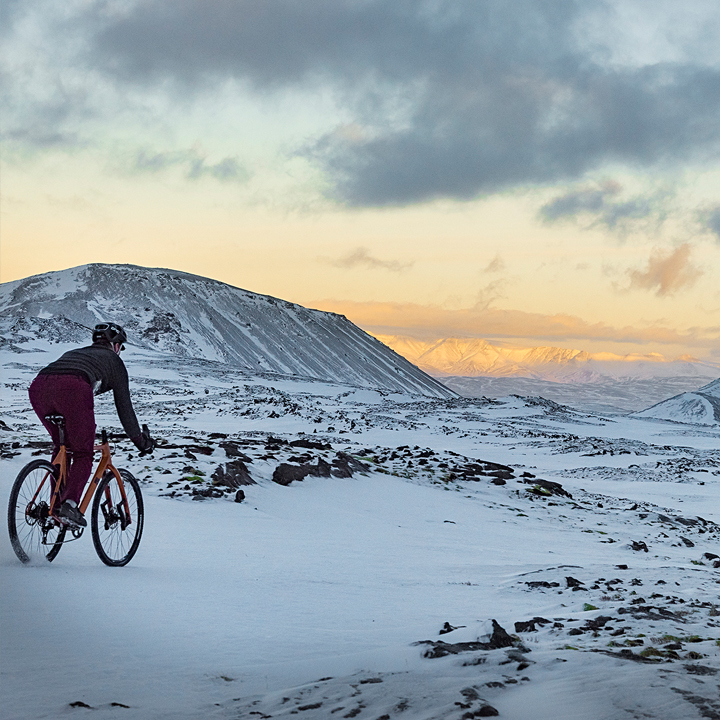 The Grit has 30mm of travel with progressive spring rate. This means that the further the fork compresses the springs become stiffer. This helps keeping the fork from bottoming without sacrificing small bump compliance. The Grit forks can take up a whole lot of rubber, which can save your day when things get dirty. 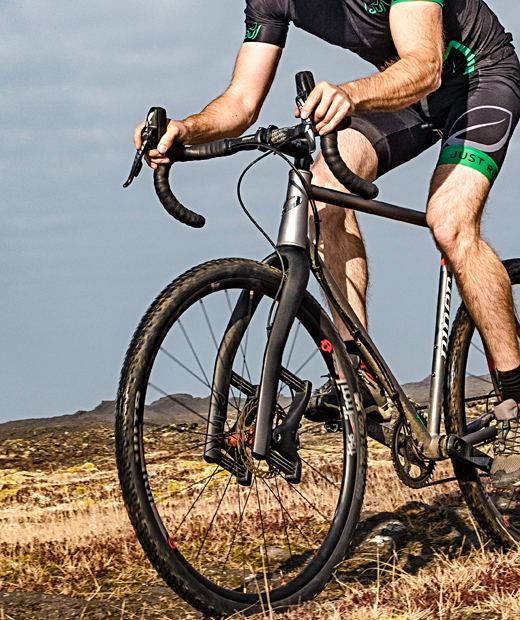 The Grit forks are very light and the perfect fit on gravel bikes - and to "gravel-up" cyclocross bikes. 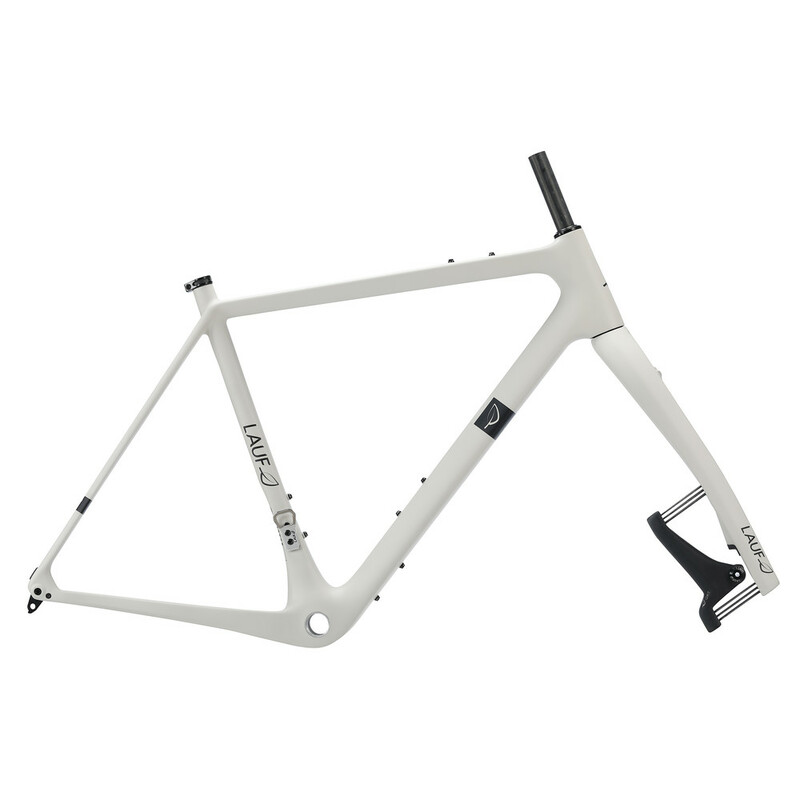 Weight measured with 210mm steerer and Lauf axle. 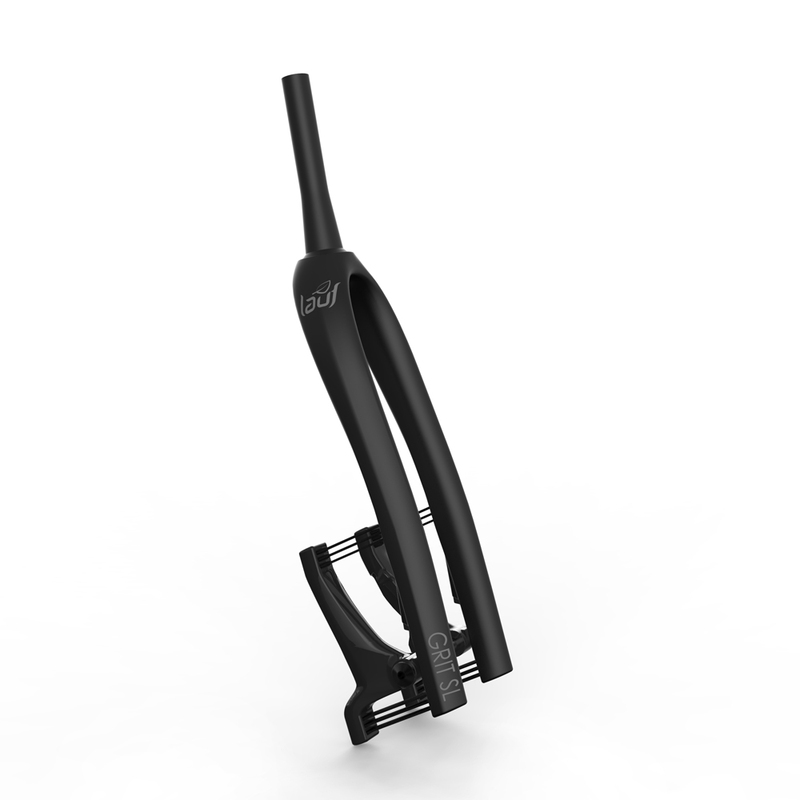 All forks are supplied with our own Lauf axle. A lightweight low profile axle, which requires a 6mm allen key. 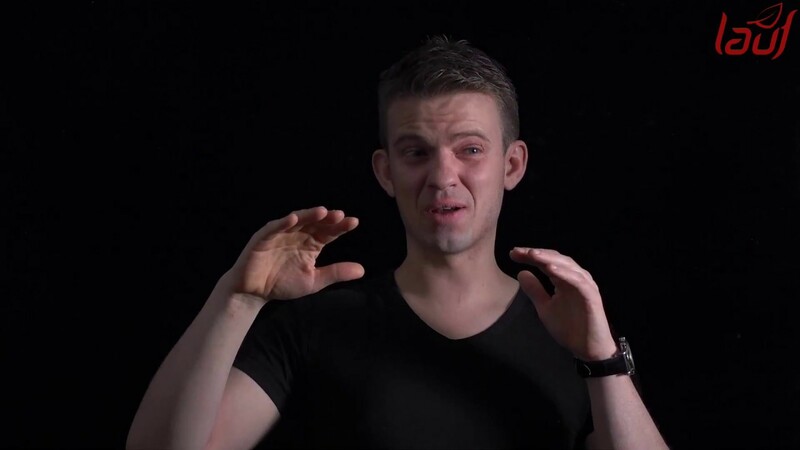 If you prefer a lever, you can replace it on the 15mm version with e.g. the RockShox Maxle. 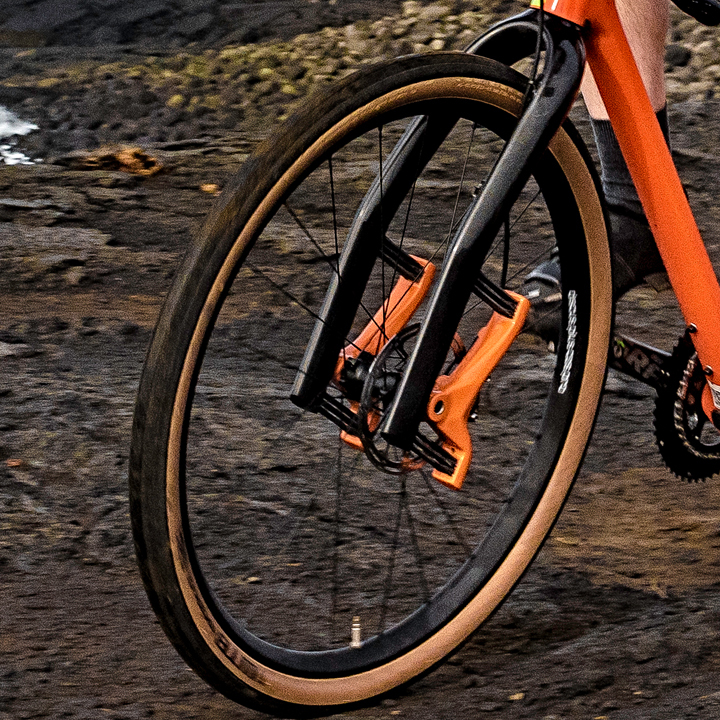 The rake on the Grit is made to fit the slightly longer axle to crown then on on most gravel forks, while maintaining steering characteristics of 45mm rake rigid fork. 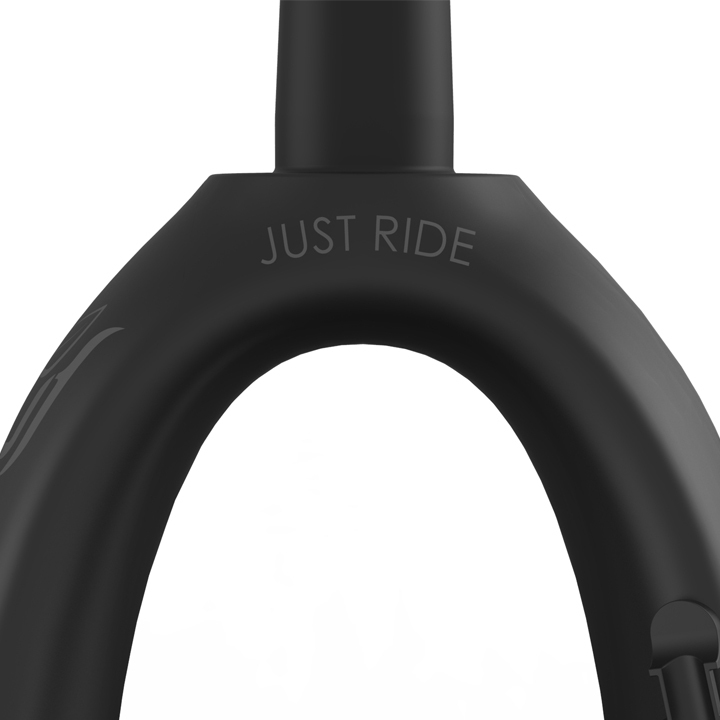 The axle to crown on the Grit is slightly longer then on most rigid gravel forks, which is necessary to incorporate the 30mm travel. Combined with the 47mm rake the Grit maintains the steering characteristics of a rigid fork with 45mm rake and 395mm axle to crown. 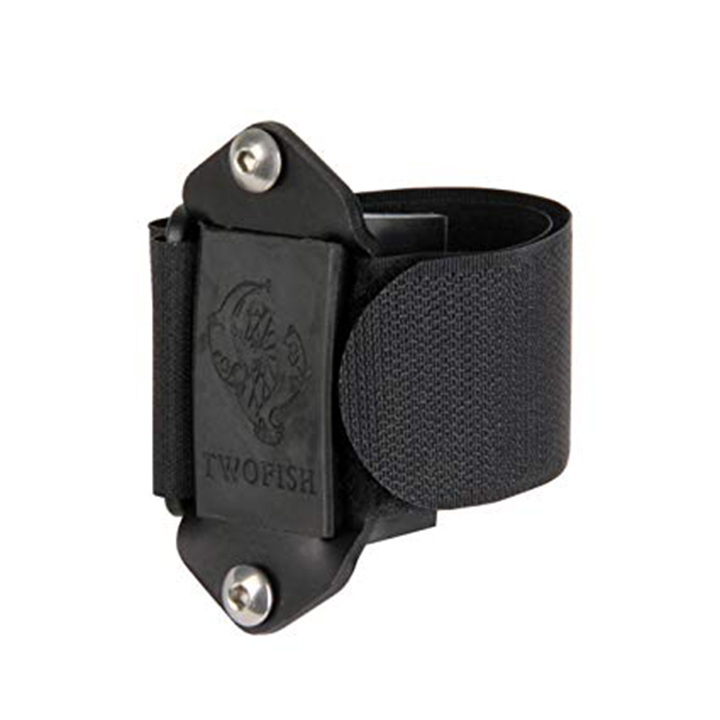 The Grit comes with a crown race for 1 1/2” lower bearing should that be necessary. If you have a 1 3/8” lower bearing (Specialized) you can purchase an adapter in our online store here. 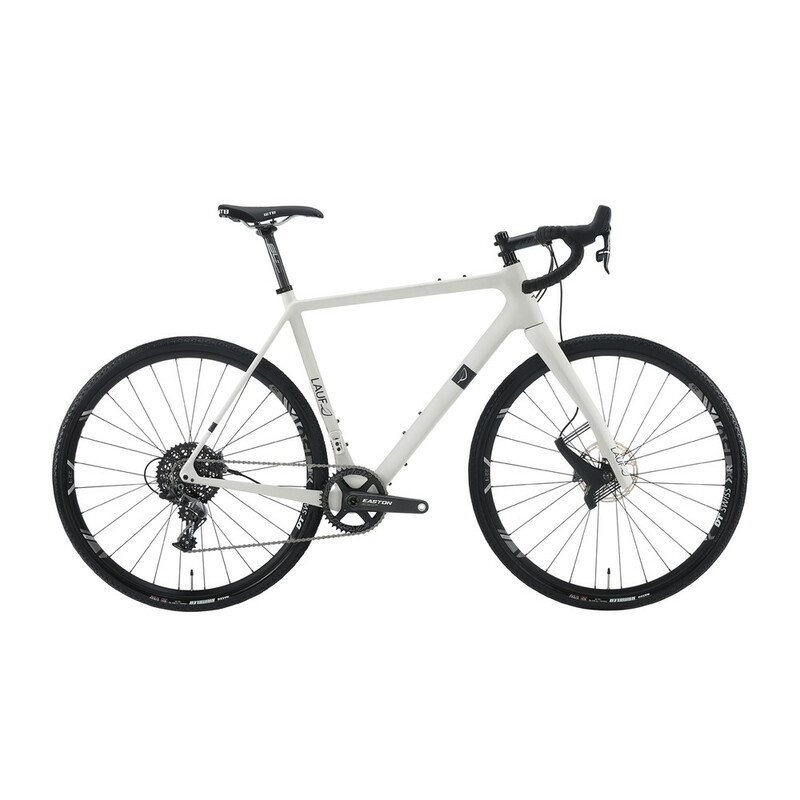 Uncut steerer is 300mm. The Grit forks are made for flat mount brakes. Spacers can be used to fit a 180mm rotor. If you'd like to use post mount brakes you should use this adapter for 160mm rotor: SM-MA-F140PDA.